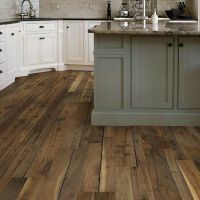 In the flooring world, there has always been a vinyl tile in one form or another. 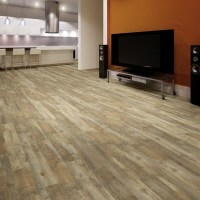 be the fastest growing market segment with double digit growth last year. 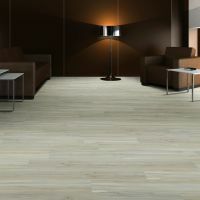 depth and realism, durability, with a high performance wearlayer to a vinyl tile product. 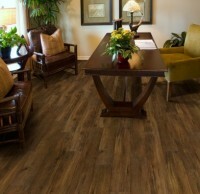 with the growing popularity of floating LVT floors.